Jean Darnell: Awaken Librarian! 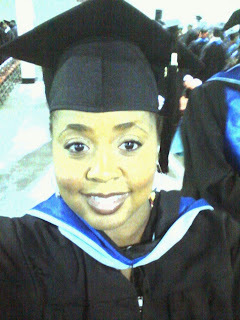 : Graduation Selfie! Go Hawks! One of my proudest moments as a UHCL graduate student occurred when my school shined a spotlight on my scholarship win in Spring 2014!